I love love love this product! I really do! 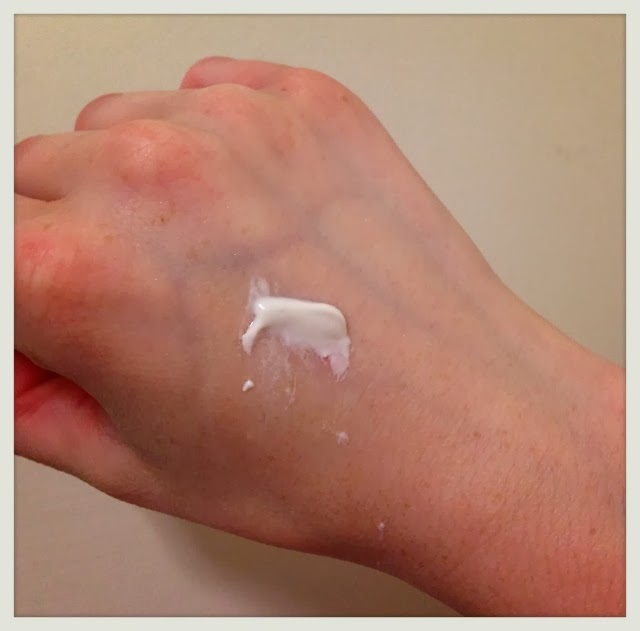 To use this product, i wet my skin and then apply a generous amount. I use this twice a week before i go to bed. 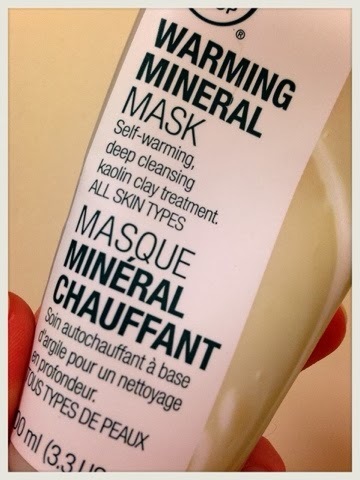 I usually take off my eye make up first and then cleanse my skin and rinse and then apply the Mineral Warming Mask. You leave the mask on for 5 minutes then rinse off. 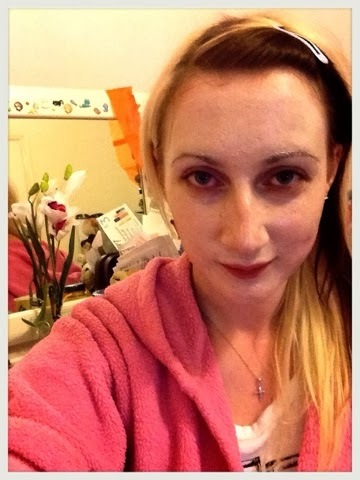 After this i tone my skin and apply a serum and then moisturiser. You do however have to put pressure on the tube to get the product to come out after you have been using it a while as i sometimes have trouble getting it out. But a little does go a long way and has lasted me a very long time. 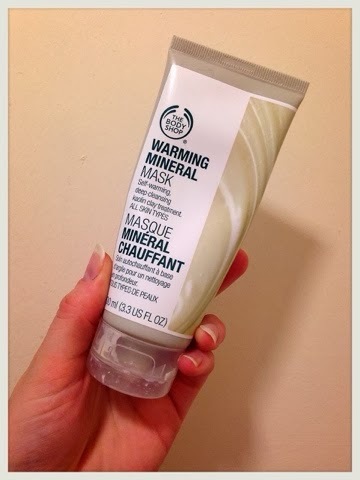 I always find it hard to find a good face mask as a lot of ones that i have bought in the past say that they do this and that and never work! This one really does work and since using it, my skin has become a lot softer and hydrated and also a lot more spot-free! I feel this product is great at helping to get rid of breakouts. When i start to have a breakout i use this on my skin and i can already see an improvement the following morning. I highly recommend this product and at £10.00 for 100ml it is a great buy, especially because it works. This definitely has to be one of best purchases and i will definitely continue to buy this. 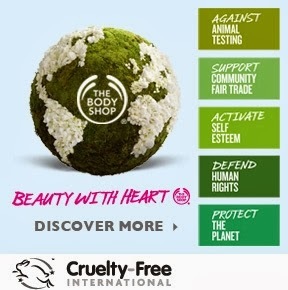 I also love their products because they are against animal testing, which i feel strongly about. Their products are also 100% Vegetarian. You can buy this product from HERE.